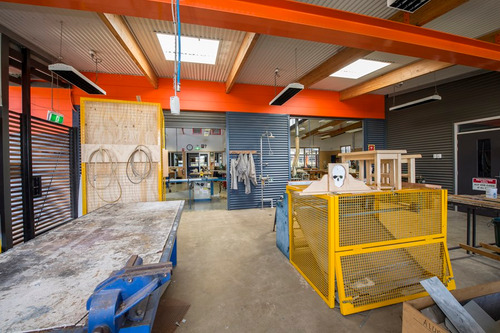 The Industrial Technology and Design (INTAD) facility is architecturally designed and built for the manufacturing of projects. 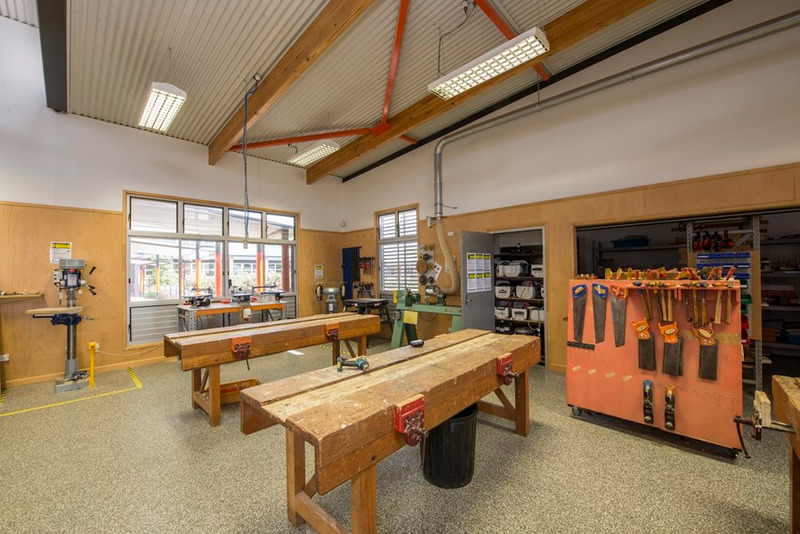 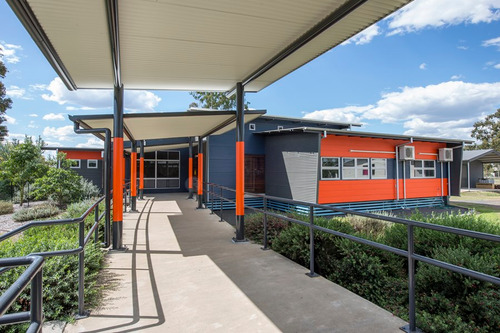 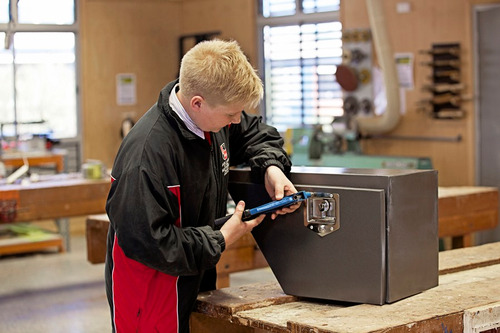 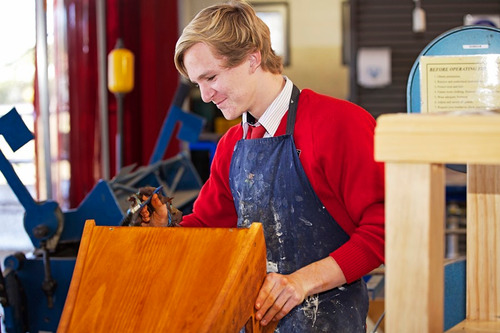 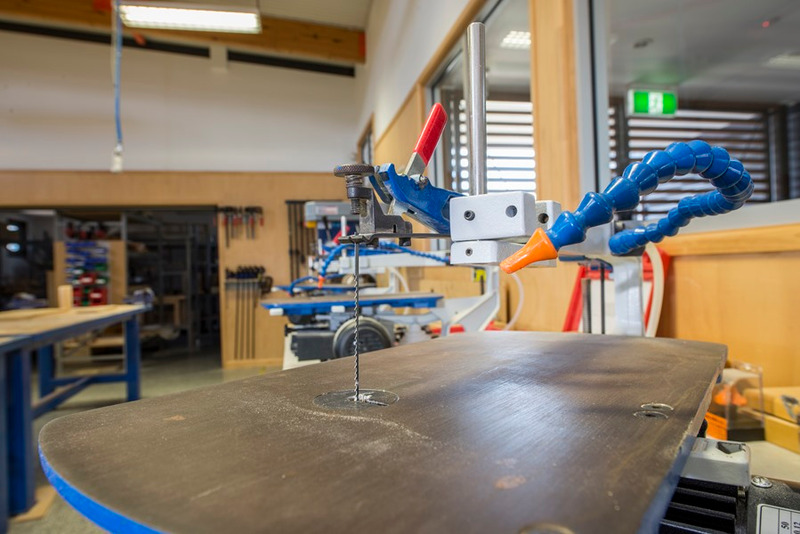 This modern, open plan practical environment is where students are exposed to a variety of traditional and modern materials, tools and equipment. 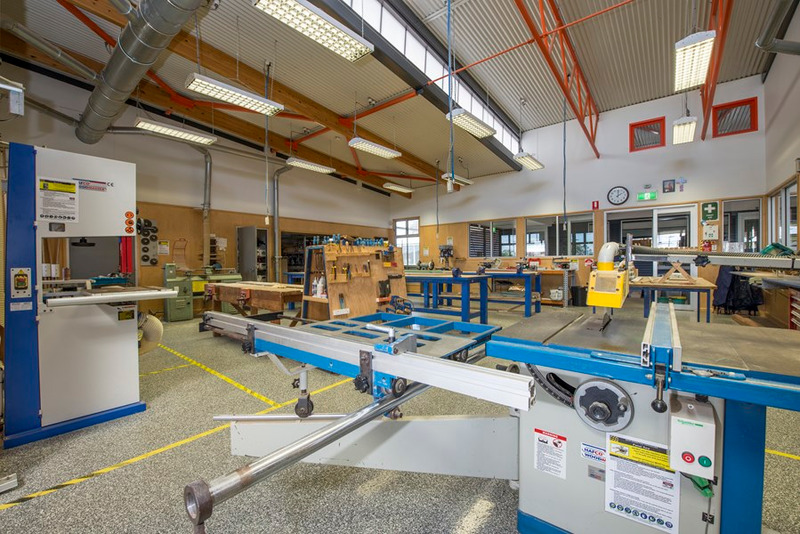 The substantially outfitted workshops enable the production of purpose designed, independently modified, functional products in conjunction with developing an awareness of relevant industry safety obligations. The contemporary technology teaching philosophy encourages students to find solutions for tomorrow, helping to ensure healthy environments for current and future generations.